Regardless of whether you are a homeowner or run a business, security should always be a priority. Robust doors and windows and reliable alarms are vital, but the benefits of CCTV security systems are so often entirely overlooked. 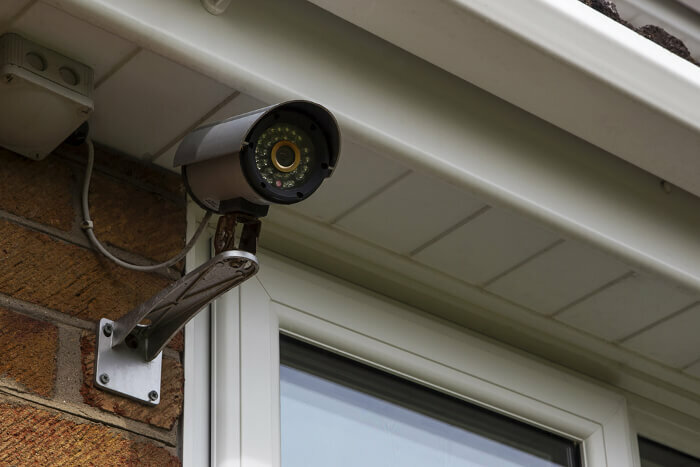 In this blog, we will outline the importance of CCTV, and how it can help to protect your home or livelihood from criminal activity. To speak to one of our operators today about how we can assist with your domestic or commercial security, give us a call now on 0808 164 0280. 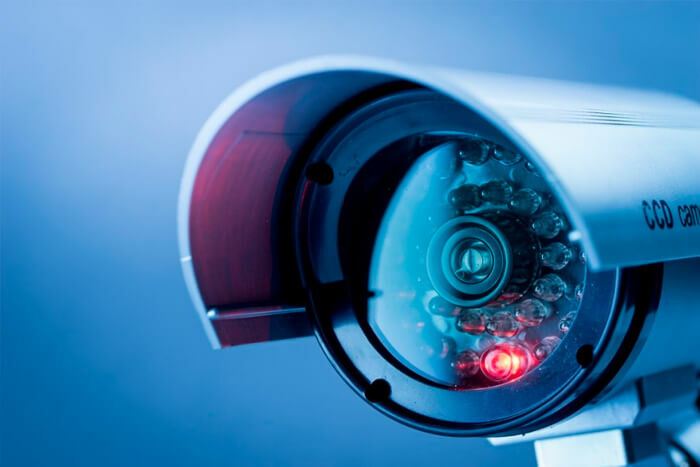 What Are the Benefits of a CCTV Security System? When ex-burglars and thieves are interviewed, one theme is always consistent; they don’t like to take risks and will go for easy targets rather than lucrative ones. Burglars will typically avoid any challenges, and homes or premises that take security seriously will likely be enough to put them off, encouraging them to look elsewhere. As a result, you don’t need to be absolutely impenetrable; you just need to look a more ‘risky’ target than other options in the surrounding area. CCTV cameras are a sign that security is something that you take very seriously. 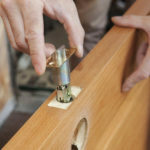 Not only will the burglars have to deal with being recorded, but it suggests that there will be other challenges when carrying out a crime such as strong and locked doors and reliable alarm systems. Often, just being aware of the cameras is enough to protect your property from crime. Many burglars will just choose to go elsewhere. Burglaries aren’t easy cases to solve. In fact, only 5% of burglaries in the UK are resolved by the police. One of the biggest reasons for this is that when criminals are experienced and know what they are doing, evidence is going to be few and far between. Again, video evidence is absolutely vital to a significant portion of criminal investigations, and you will give the police the very best chance of tracking down not only burglars involved but also the property that was stolen from you or your company. From a security perspective, many of us feel very nervous when we are away from our property. 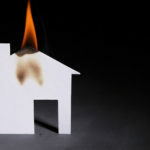 Empty buildings are a very attractive sight for burglars, and as crucial as alarms are it is not always certain that neighbours are going to take the signal seriously. However, there are many CCTV options that will allow you to keep tabs on a property from a computer, tablet, or home. 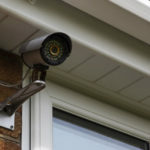 There are countless apps and programmes that you can employ to check the various cameras around your home or business. There are even options that will alert you when movement is detected. This means that you don’t have to remember to check-in or watch constantly; you will only need to watch your cameras whenever they sense that someone or something is moving around. This means that no matter where you are in the world, or what you are doing, you will get a notification alerting you there might be a crime in process, allowing you to check it out yourself and phone the police to respond to the crime. As you can see, CCTV cameras can not only help the police to solve any crimes that take place on your property, but they can even stop crimes from happening in the first place. Again, no property will be completely impenetrable, but you just need to prevent yourself from being the most attractive target in the area. However, it is vital that your CCTV cameras are reliable and work flawlessly for comprehensive coverage. At SSH we provide practical and affordable solutions that are entirely dependable at all times. To get a free consultation with our security experts today, give us a call now on 0808 164 0280. Alternatively, fill in our contact form, and we will be in touch as soon as possible.